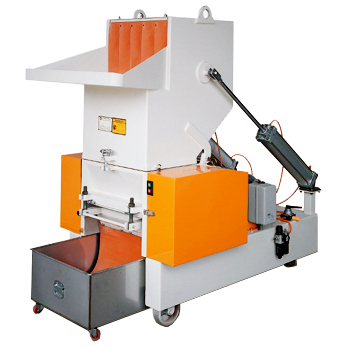 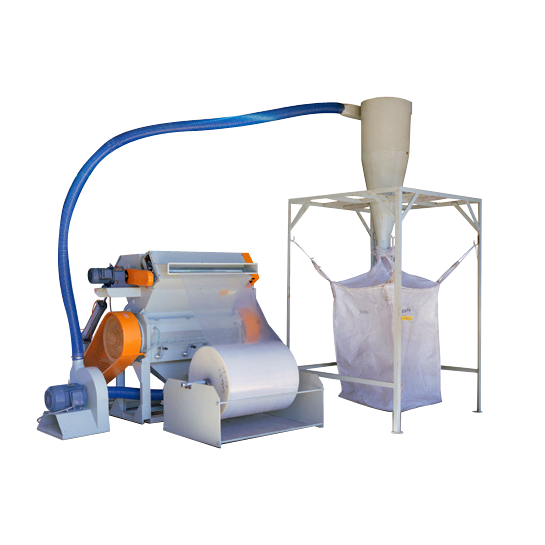 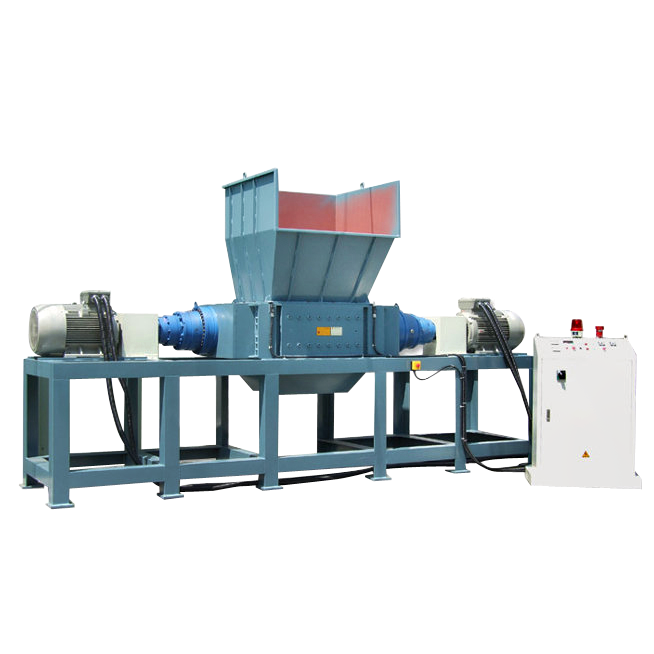 WEI SHENG Machinery Company design and manufacture the most comprehensive range of plastic granulators, such as silent type recuperators, powerful granulators, instant recycling granulators, and waste recycling and grinding system etc. 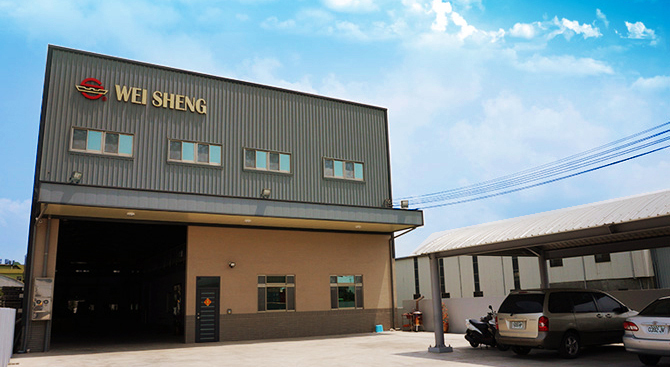 Constant innovation and break through has been WEI SHENG's philosophy since the company was established. 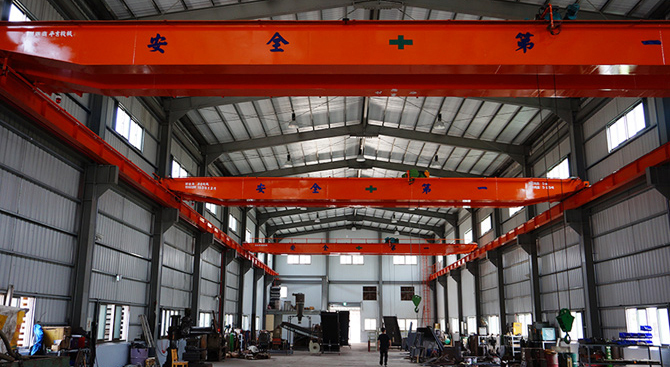 We always strive hard for company's progress and growth at a steady step. 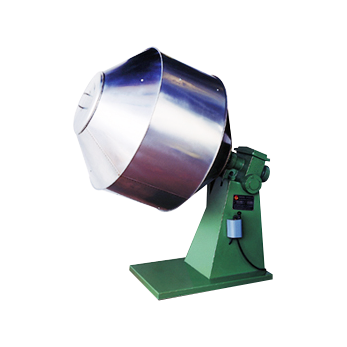 Our R&D engineers, with their experience, expertise and theorem, constantly develop new models with higher production efficiency and productivity to meet customer's requirements. 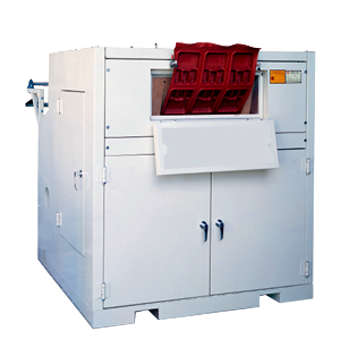 In addition, our engineers alse constantly improve the existing model to bring better performance and reliability. 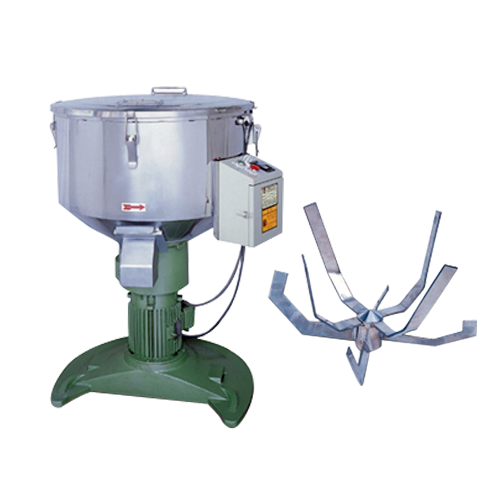 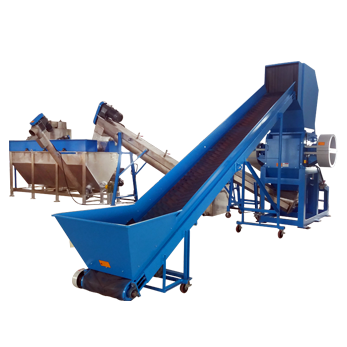 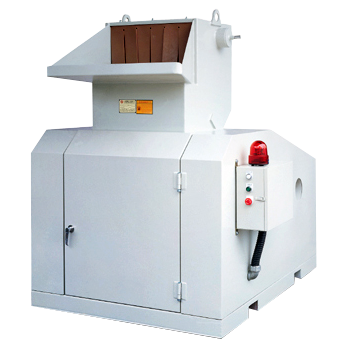 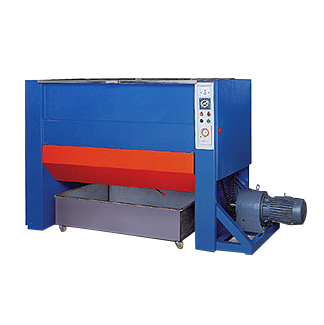 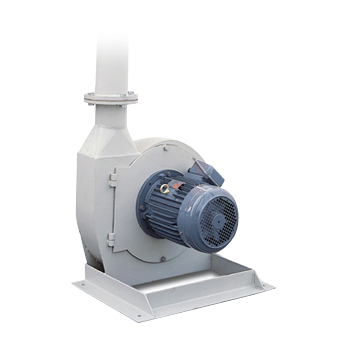 Our dedicated craftsmen have rich experience in the manufacturing of granulators. 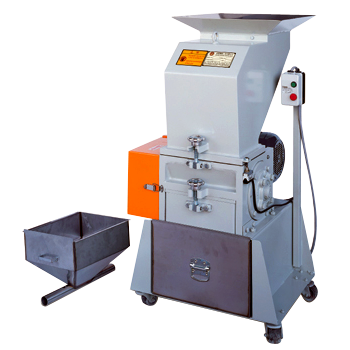 Rigorously quality control is conducted at each step during manufacturing process. 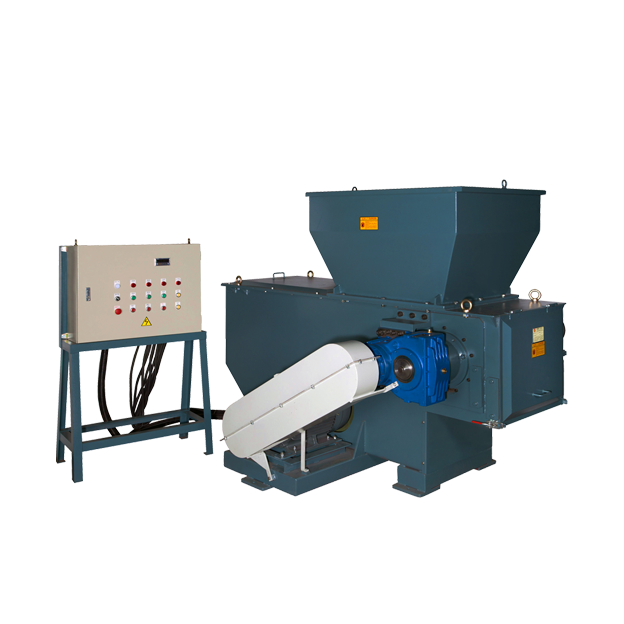 All these create high efficiency, silent operation, high productivity, easy operation and maintenance for each granulator or waste recycling system from WEI SHENG. 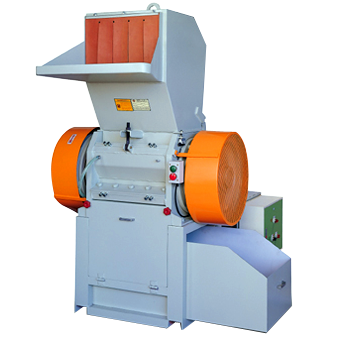 With the tradition of " Insisting on Quality" Wei Sheng machines provide the most competitive edge for your crushing and recycling job.